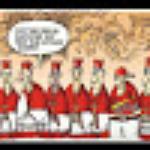 Hotels near American Institute of Beauty, Inc.
Hotels near Central Florida Institute Inc. Vacation Rentals near American Institute of Beauty, Inc.
Dock of the Bay was everything we wanted in a beach vacation home away from home and more!!! 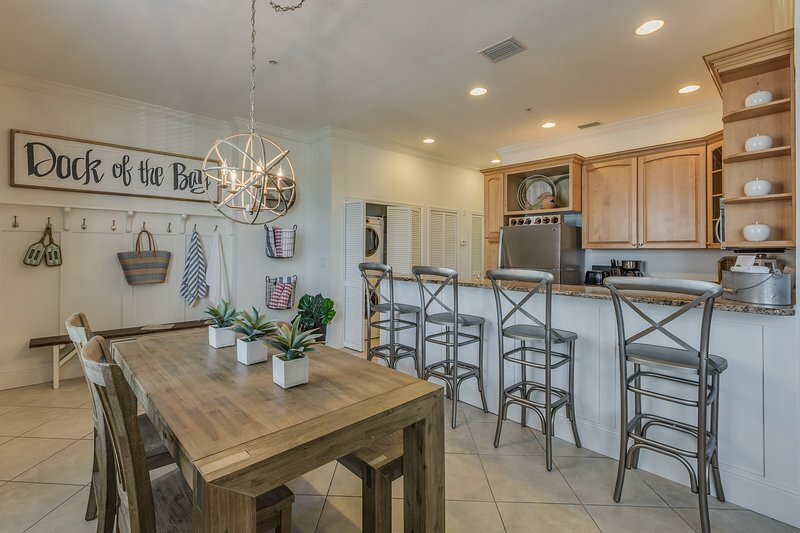 It is lovely, well equipped , a quick (approximately 3 blocks) walk to Gorgeous Clearwater Beach, close to cute shops, great restaurants, and just look at the view from the table where I sat for my morning coffee! We had a wonderful vacation and will definitely be back!!! We're so glad you had a great time at our beach home, Cyndy! 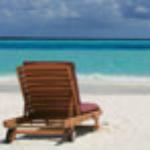 It's a great beach get away -- even for people who live in Florida! You're welcome back anytime! Dock of the Bay is a newly renovated beautiful condo at Dockside Condos in Clearwater Beach Florida. I have rented at these condos for the past 5 years and the whole experience has been very nice. The location is perfect. It is convenient to beach, downtown, shopping and sightseeing. The condo is beautifully decorated and has a very warm and welcoming feel about it. I enjoyed my stay there very much and am looking forward to my return in the near future. Thanks for your review, Joan! We enjoyed having you as a guest and we look forward to having you back on the beach next winter! Dock of the Bay is located at the southern end of Clearwater Beach, away from the high activity areas, but well within walking distance of all that Clearwater Beach has to offer; the beautiful beach, restaurants, shopping, bird watching….people watching. Nice to only need the car when going on day trips to the surrounding area. The unit is nicely furnished and has all of the essentials needed for a comfortable stay. The split layout for the two bedrooms worked well when we had guests and provided for our own space. At the same time the living area accommodated us well for relaxing and conversation. As extended stay guests (six weeks, December-January), we truly felt this was home. So much so, that we have already booked for next year. 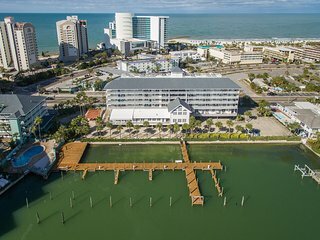 The added benefit of having owners that were responsive and great to work with only makes the decision for selecting the Dock of the Bay the right one for your future Clearwater Beach stay. Thanks for your review, Doug! You were perfect first guests for our condo and we look forward to your return next year! 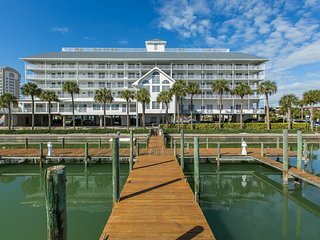 Looking for a place to stay in Clearwater?